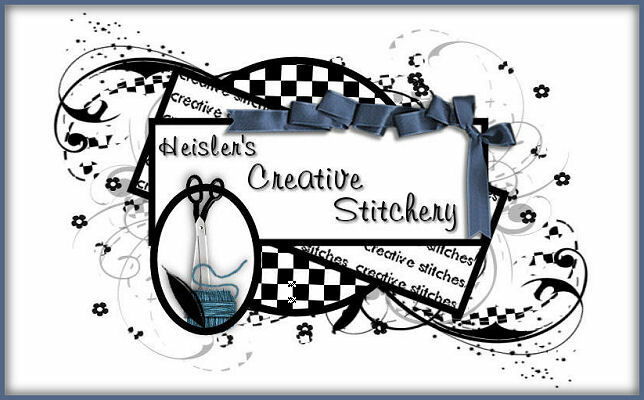 Heisler's Creative Stitchery: Dreams of actually finishing things! Dreams of actually finishing things! I'm trying to move on to making things for Christmas to put up on eBay but have come down with a nasty cold that has sapped most of my strength. I'm working on 5 tree top angels at one time. Last night got most of an Americana one done. The others need dressed, they all need hair and faces done. I really like making these and hope they'll sell. 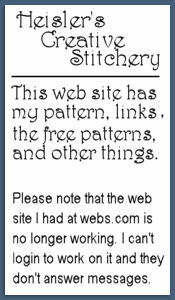 I saw a tree top snowman on eBay yesterday that looked just like the pattern I had printed in Soft Dolls & Animals. I'm thinking about selling the snowman I made for the magazine. I am filling too many Rubbermaid tubs with dolls from magazines and patterns. With no Joann fabrics local any more it's become harder to find what I need. I bought some great vintage looking thin tinsel at www.backporchpickins.com and some rusty bells and wire. I'm having a go at folk art prim dolls. This is so new for me. I've cut out 2 snow people and will sew them when I get the toppers done. I also have 2 cute elves to sew up. Don't know if I'll even get to the snow fairies I planned on making. EBay has so many fairy makers, mostly sculpted clay. I'm finding it interesting finding how folk art designers are staining fabric. Some use tea or coffee with vanilla or cinnamon, some actually rub spices into the dolls for a grungy look, and a few are using dye or watered down paint. I prefer tea or natural dye. For the Americana doll I quick dyed the fabric with cutch bark that I bought years ago. It's a great color but leaves an odd smell. I think I'll spray her with some tea to cover it. I have a box of natural dyes I had planned on using to dye ribbon and pearl cotton to sell but never got around to. Every summer I take some white fabric cut into quilter's quarters and have fun dying it. It's time to get back to work. Hope to finish at least 3 of the dolls by Saturday!